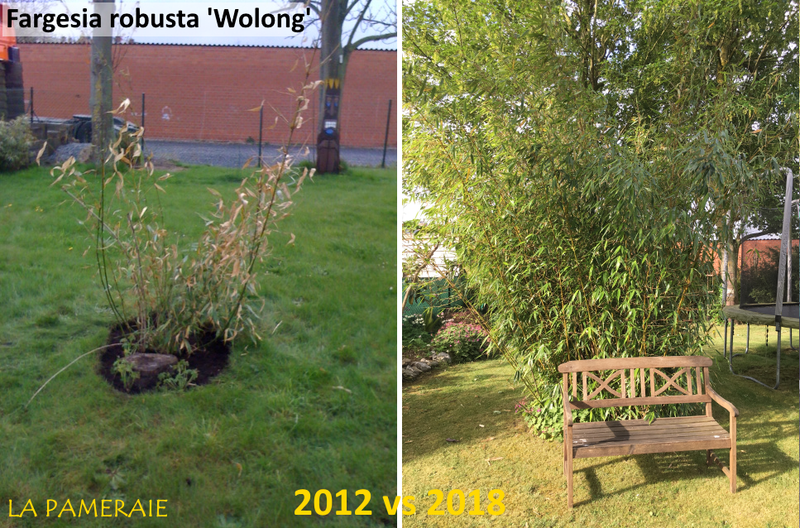 When creating a garden we naturally want to see results as soon as possible. 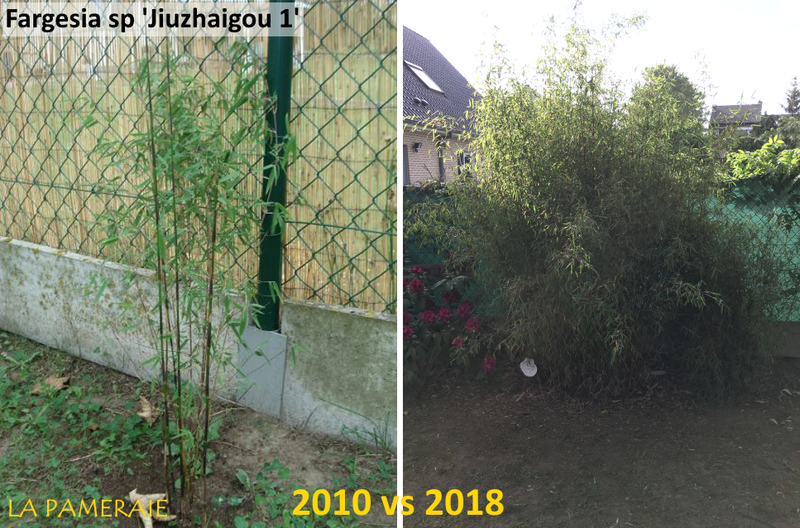 However, the plants need time to develop. 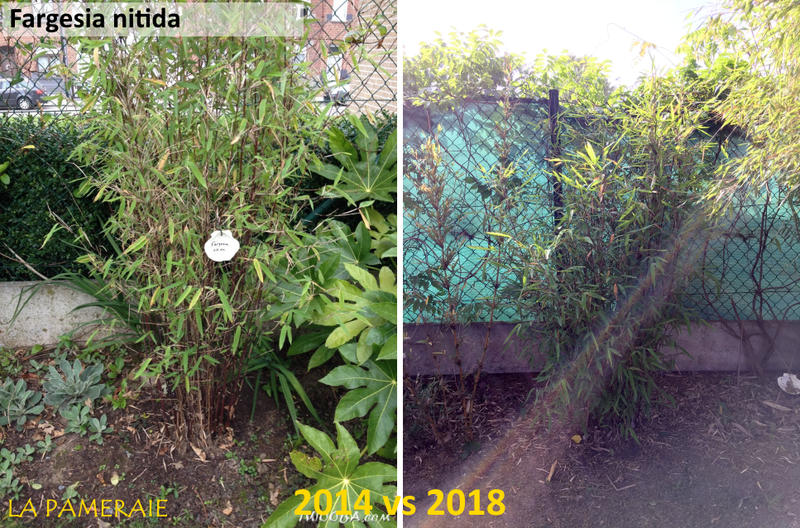 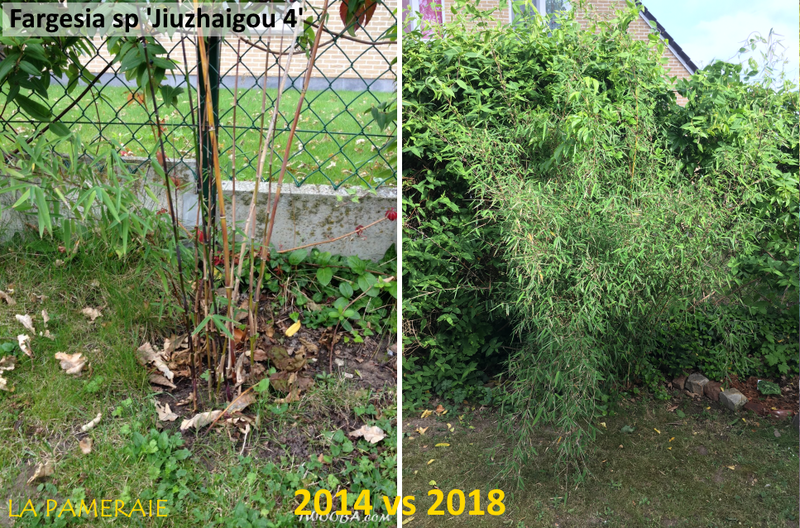 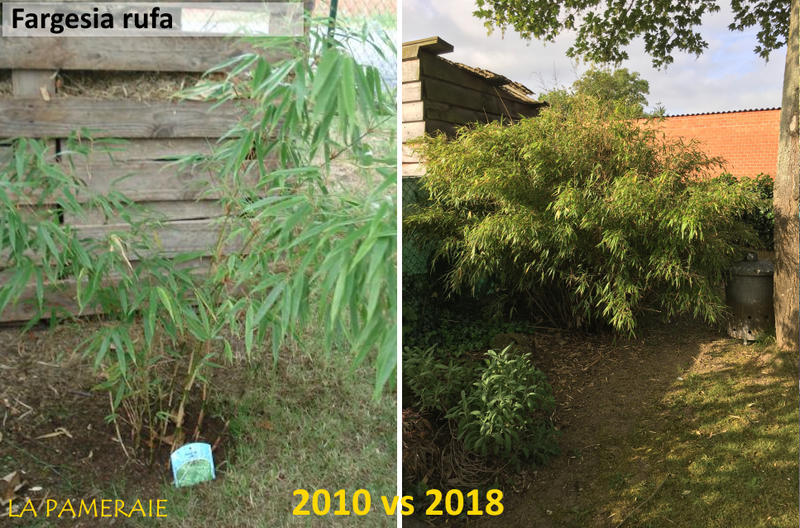 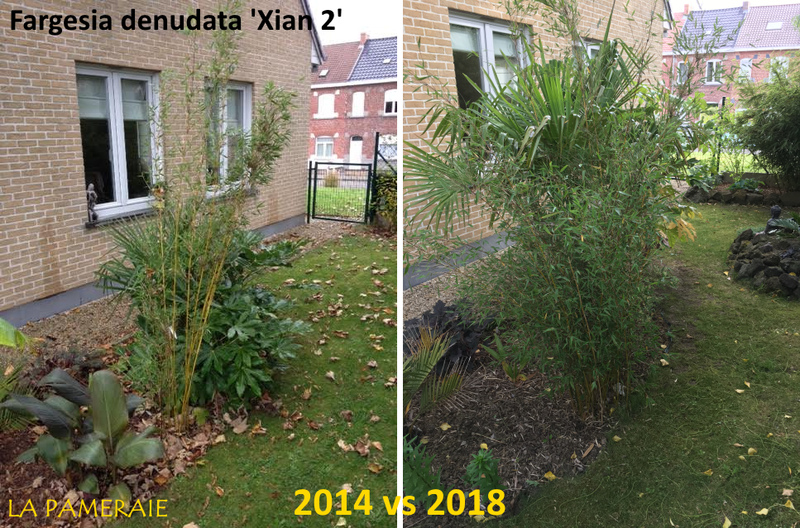 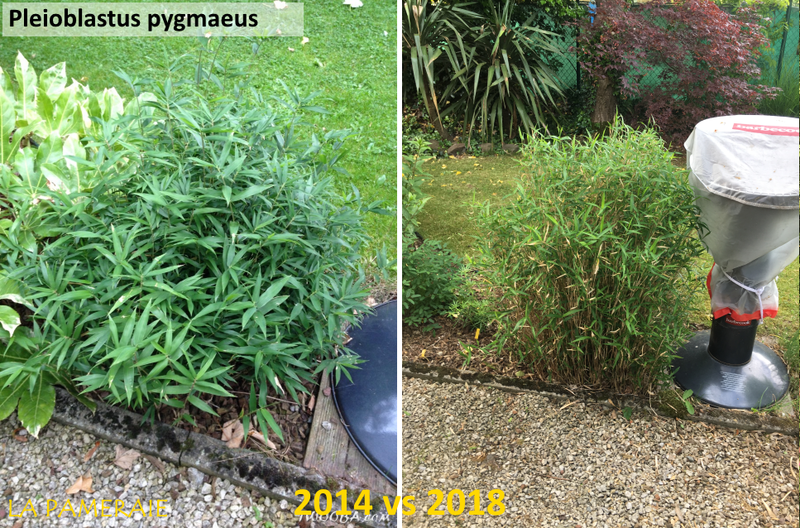 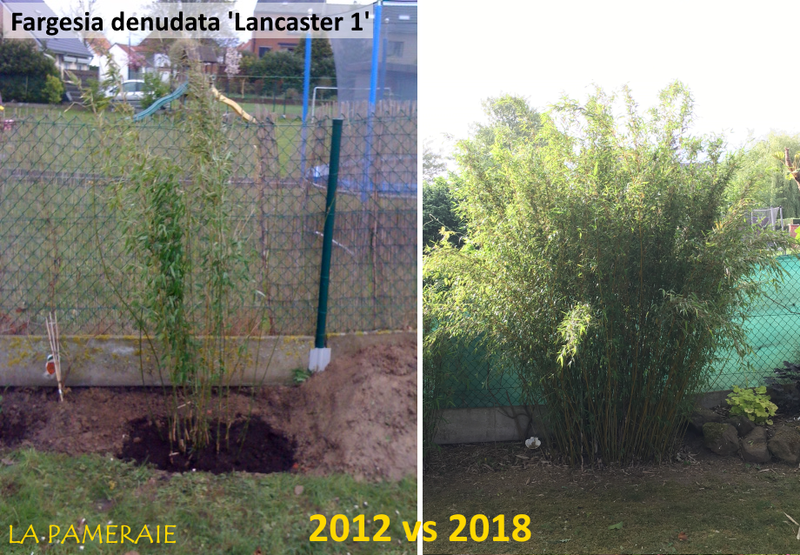 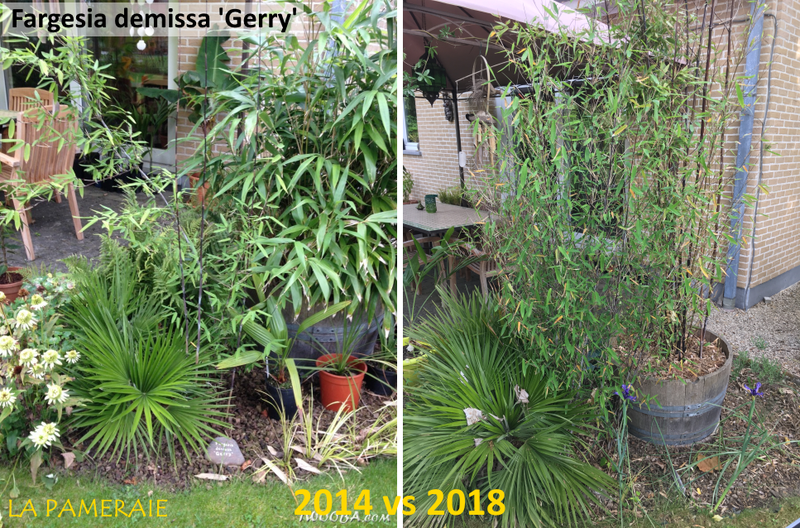 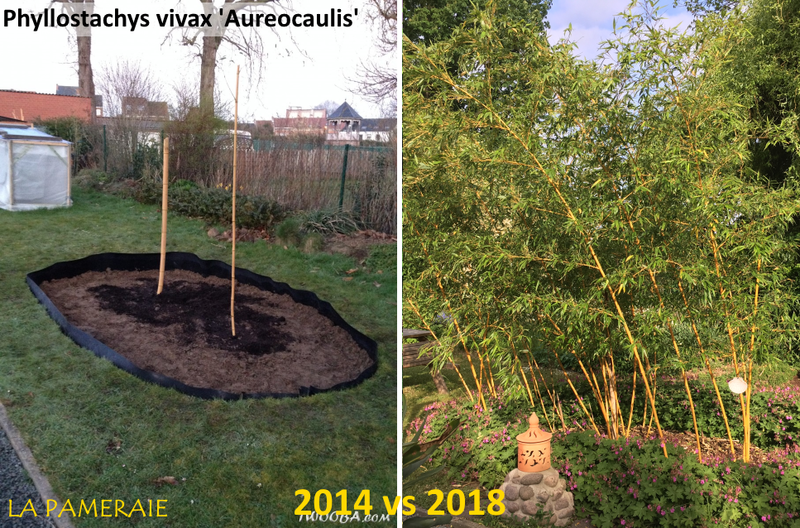 To give a good idea of the average growth rate of the various bamboo species, we have put the different species from our garden next to each other in this article.